The Muuto Connect Sofa's clean lines and precise proportions give it a modern, yet timeless Scandinavian look which is further enhanced in this version which is upholstered in Kvadrat Rime Fabric. The design shows a precise attention to detail and has references to modernist architectural principles. The sleek, long lines give the sofa a modern yet timeless expression. Constructed from cold foam with a solid wood frame. 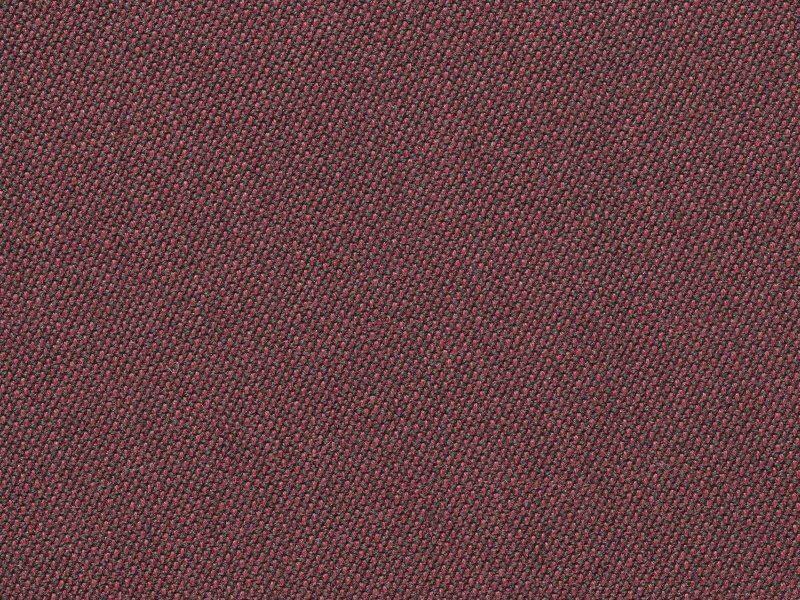 Upholstered in Kvadrat Rime 591 fabric (90% New wool worsted, 10% Nylon).